Harriët Kroon is the passionate Mother of the Divine Plan Healing System and founder of the Divine Plan Healing School. She teaches it herself so you cannot get much closer to the source. You can also receive healings from her, on location and from a distance. All of Harriët’s therapies are performed according to the regulations and professional ethics of the VVET (Verbond van Energetisch Therapeuten), a Dutch professional organisation for energy workers. 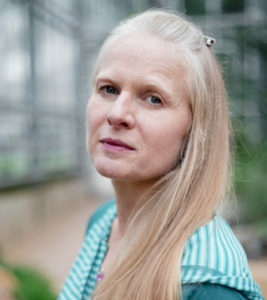 Harriët is also registered with the Dutch Register for Complementary Care Professionals (RBCZ, Register Beroepsbeoefenaren Complementaire Zorg) and affiliated with Quasir (a Dutch centre of expertise for complaints, calamities and disputes in the care and welfare sector). 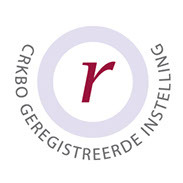 The Divine Plan Healing School is registered with the Dutch Central Registry for Short Professional Education (CRKBO).